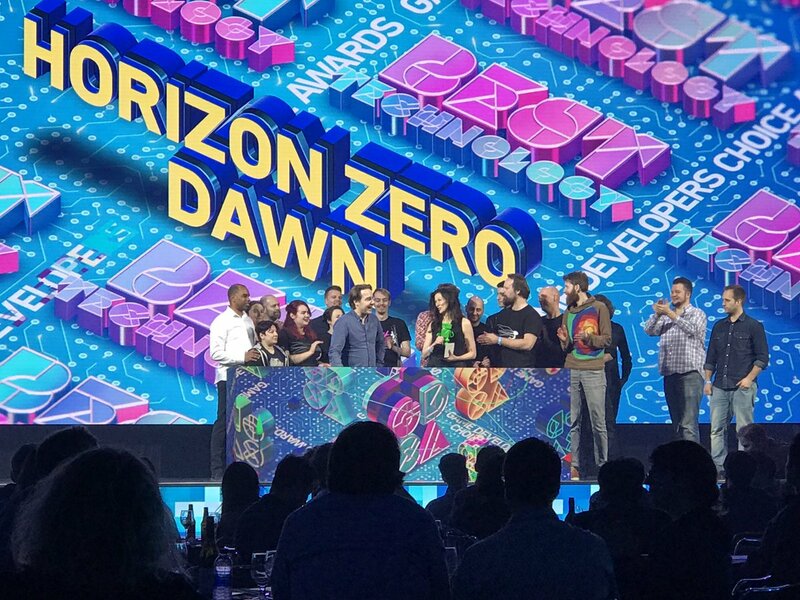 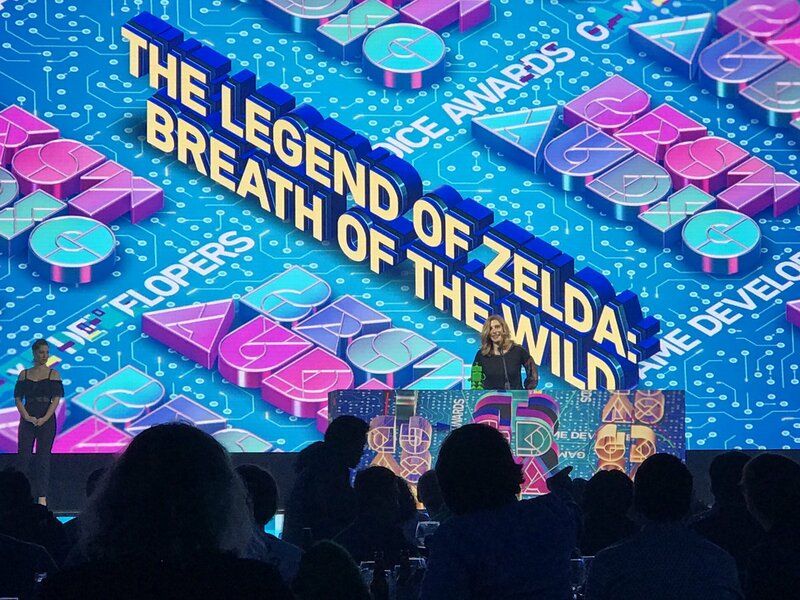 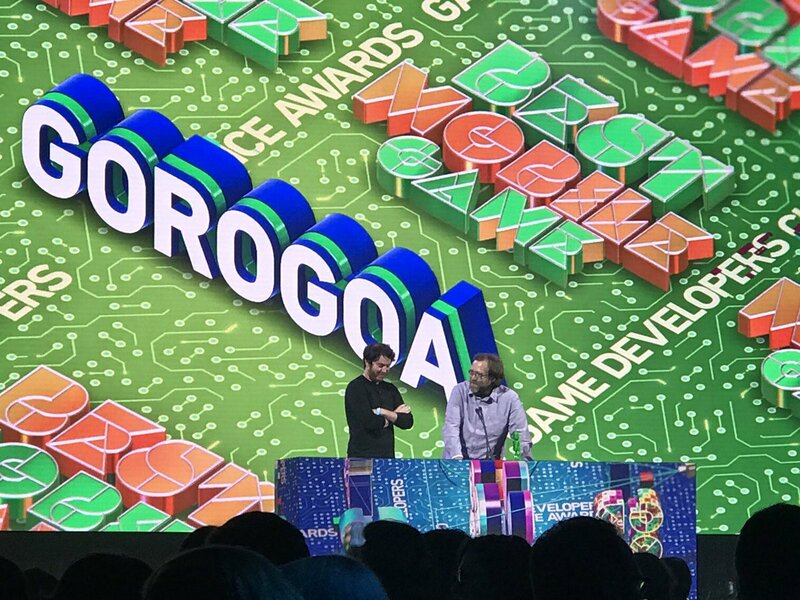 Game of the Year: The Legend of Zelda Breath of the Wild, which also won Best Audio and Design. 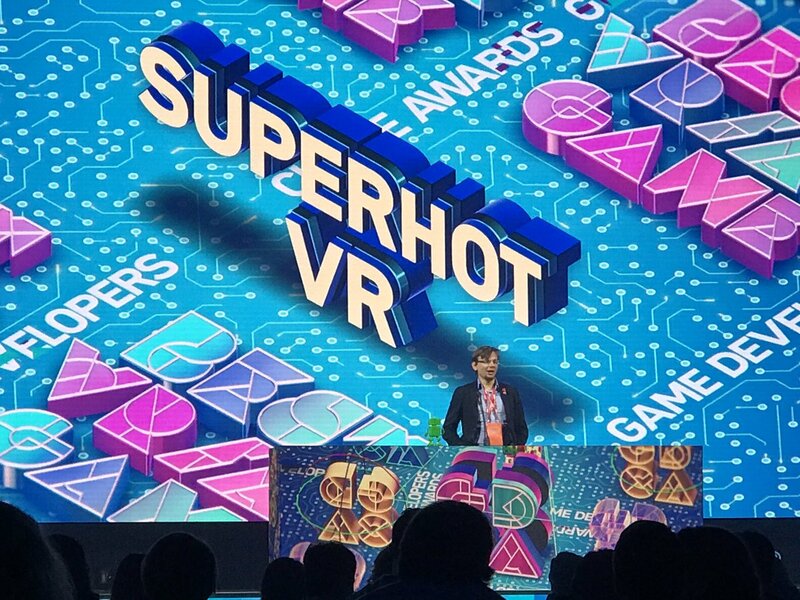 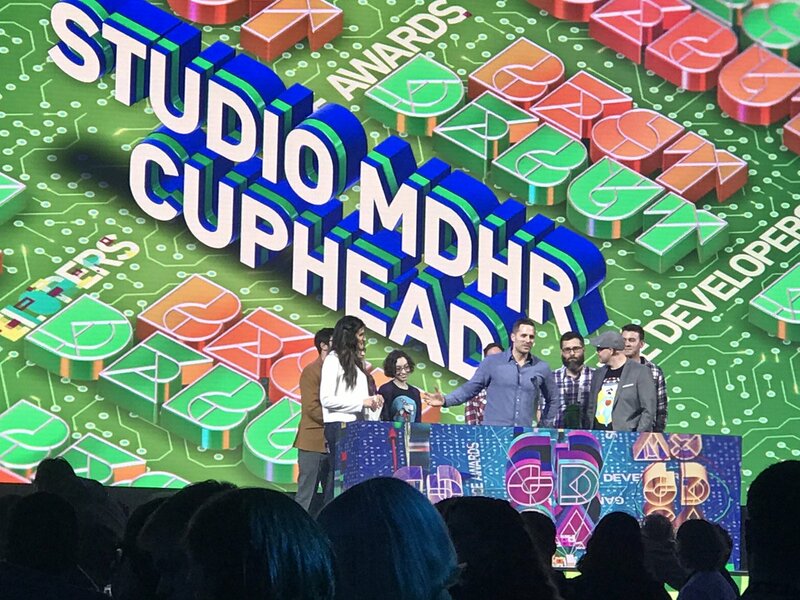 Cuphead won Debut and Visual Art: Cuphead is by Studio MDHR. 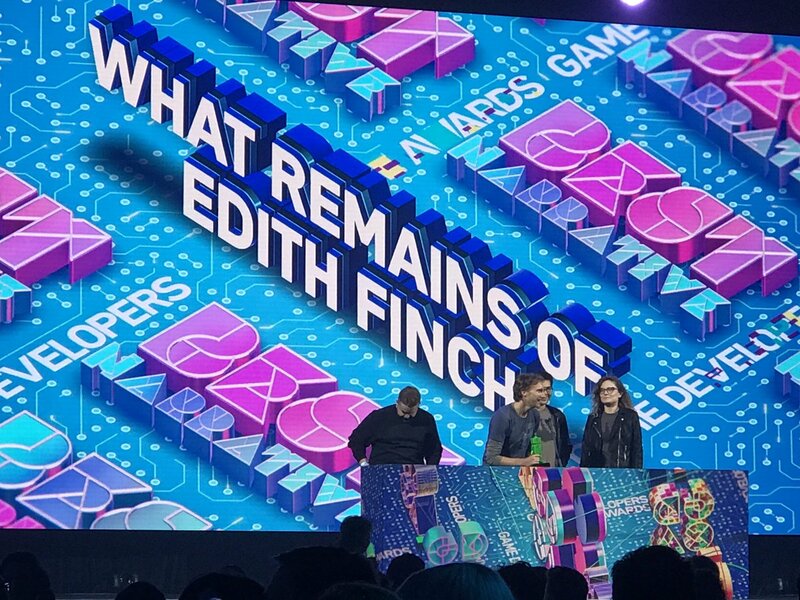 Cuphead also won several Annie Awards.